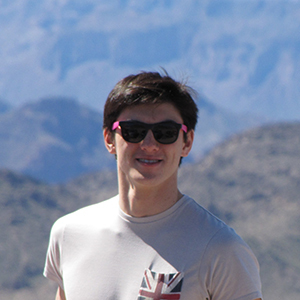 Jonathan joined the Dayer Lab in October 2018 to work with a large, bi-national dataset of birdwatchers and hunters. Born in New Zealand and raised in Cincinnati, Ohio, his interests lie in the intersection between ecology and society, particularly the political nature of environmental issues. Jonathan graduated from Yale University in May 2018 with a B.S. in Ecology & Evolutionary Biology and Environmental Studies. He currently trains with a pro swimming group at Virginia Tech.